LG G7 ThinQ owners are getting a new update this week. 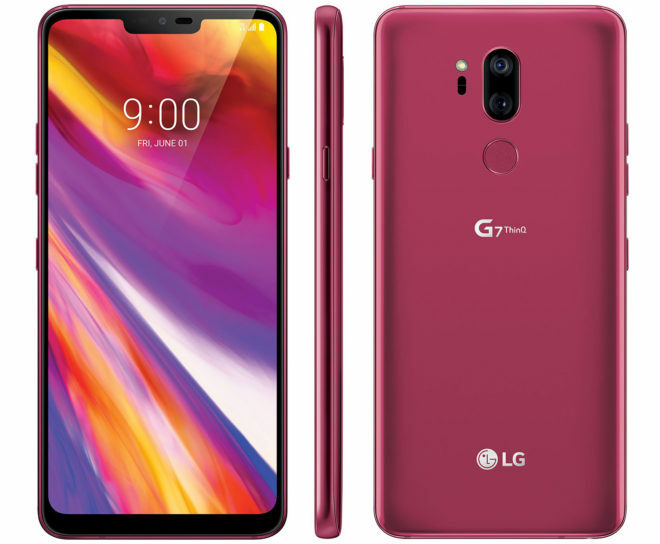 T-Mobile is now pushing an update to its LG G7 that bumps the phone up to version G710TM10n. It’s 185.5MB in size and, according to T-Mo’s release notes, it includes the November Android security patches. TmoNews reader Chuck received this LG G7 ThinQ update this week, so if you’ve got a T-Mo LG G7, you should see it on your phone soon if you haven’t already. You can also manually check for the update by going into Settings > General tab > Update Center > System Update > Check for Update. Let us know when you get this T-Mobile LG G7 update!